A big High 5 to the Chamber’s Mentor Team. 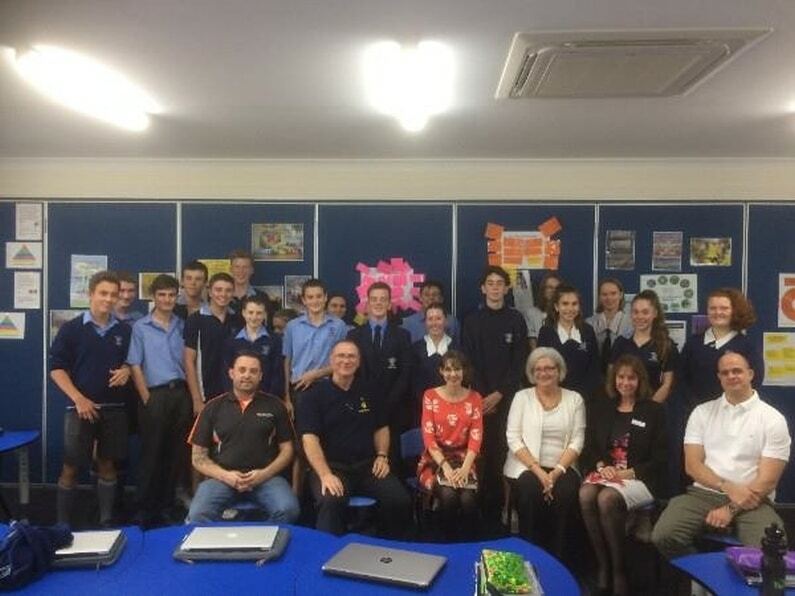 A successful session today with the Year 10 students at Prince of Peace College Business School as they presented their Business Feasibility Reports for this bunch of sharks to attack. A fun and educational time was had by all (we learned a lot). A big shout out to the mentors for their help: Mary Di Marco, Eva Porter, Brendon Patrick, Steve Butler and Jane Kirk. Guys, you made it all happen.